The fireplace series products produced by our company are perfect in workmanship, precise in size, straight, non-deforming, clear in pattern which could save many troubles for customers in installing and using. The polished surface is bright and rust-proof for a long time. 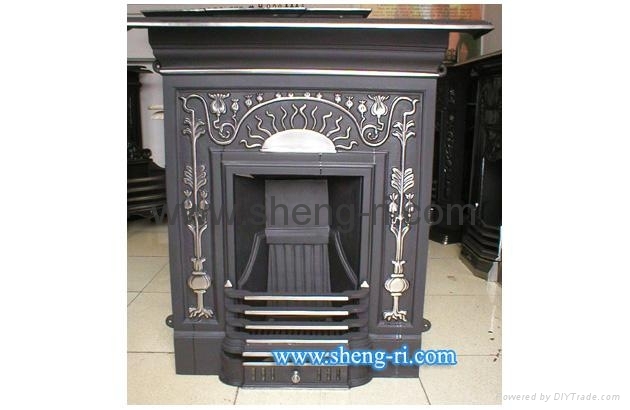 And our company has achieved a high and professional levels in 13 processes for producing cast iron fireplace. At present, we have nearly 50 European styles cast iron fireplaces. In order to meet different customer’s request, we will produce according to customer’s drawings and samples. And the mold fee will be fully returned to customers who has bought 5000 sets of products in total.